Here we propose a motion controller maze solving system that detects android device alignment to solve the maze. 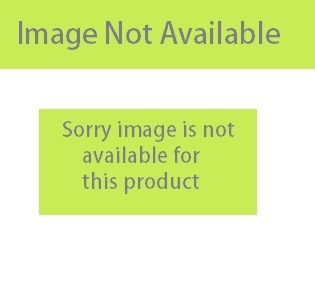 We use a mini maze game to display the demonstration of this system. The system consists of an android app used to transmit the commands through Bluetooth to the receiver system. 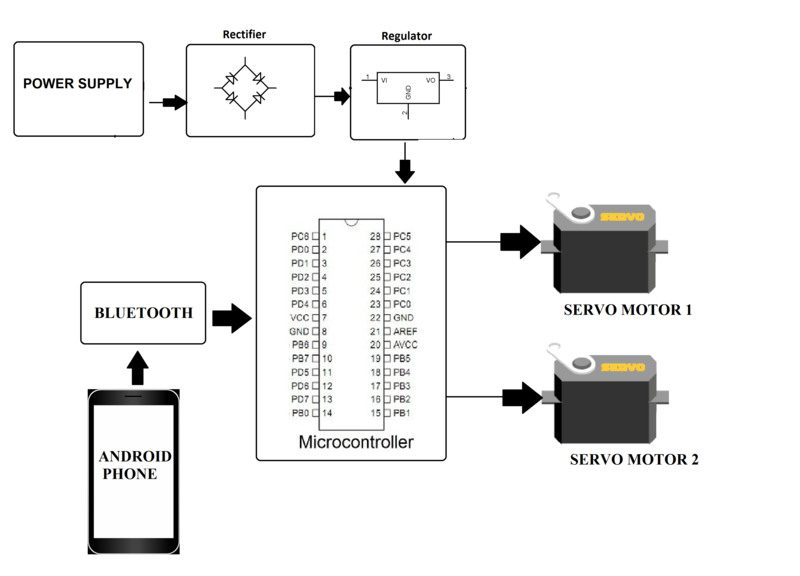 The receiver circuit receives these commands using Bluetooth receiver which are then processed by the microcontroller. 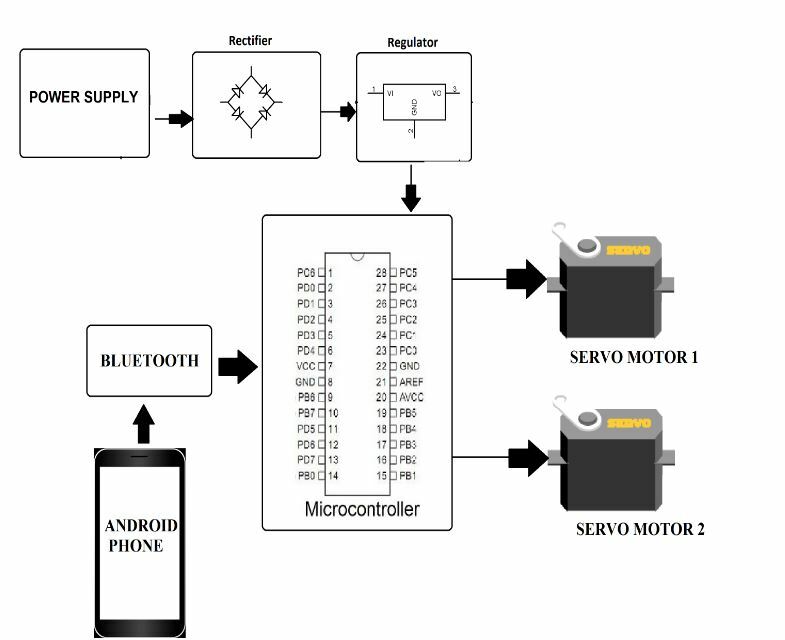 The microcontroller now instructs a set of servo motors to align the maze as per alignment commands received and matches the maze alignment as per android phone’s. The microcontroller constantly checks the maze alignment and compares it with the phone alignment in order to match it at every moment. This allows for instant maze platform movements as per the android phone. Thus we achieve an innovative maze solver game using an android phone.